Wow! What an amazing weekend of music! I’m so glad to have been a part of it. 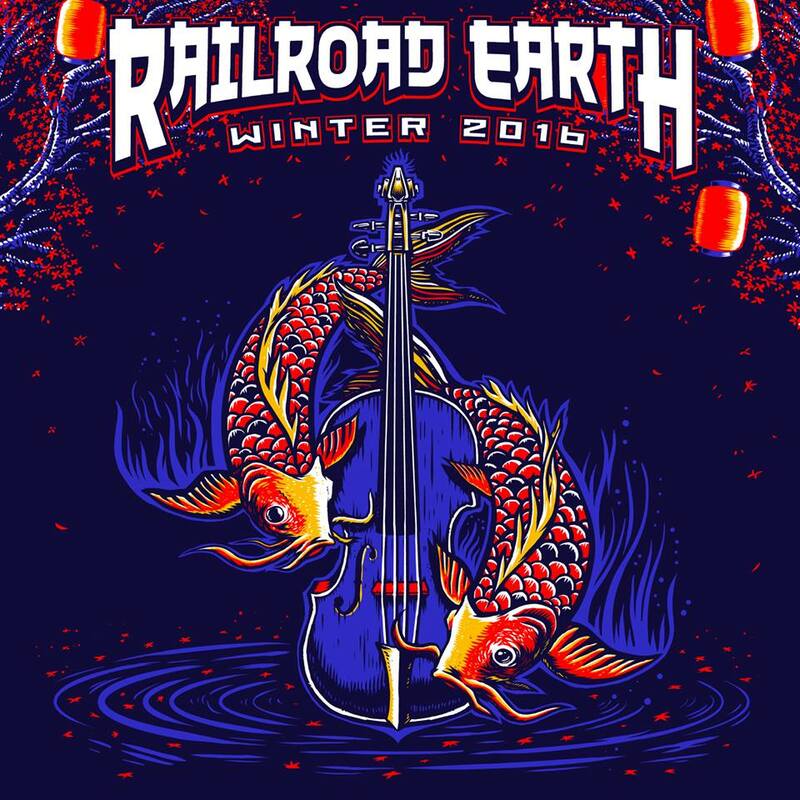 Before last weekend, I had only seen Railroad Earth twice. The first time was an opening set for Yonder Mountain String Band at Red Rocks (I know, boohoo), but it was only one set. The second time was at All Good Festival this past summer (again, boohoo), but again, only one set. It’s hard to believe that after more than five years of RRE fandom, I still had never seen a full two-set show! As a reward for my patience, however, I received four sets in one weekend, and now I am content. Not only that, but I got to review and shoot the entire weekend as well! It’s never an easy task to review one of your favorite bands, because all you want to write is “Wow!” or “It rocked!” and just be done with it. Those who get it, get it, and those who don’t never will. But I sat down, took my time and really thought about what it is that makes Railroad Earth such a special band. Special thanks to Blackspy Marketing for connecting me with the passes for review, and thanks as always to Grateful Music for posting. This entry was posted in Concert Reviews, Grateful Music and tagged 930 Club, Concert, DC, Grateful Music, Live Music, Rage, Railroad Earth, RRE, Washington.